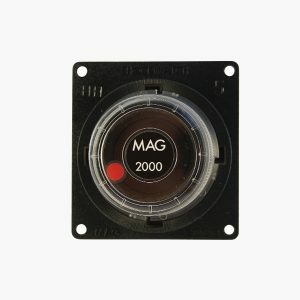 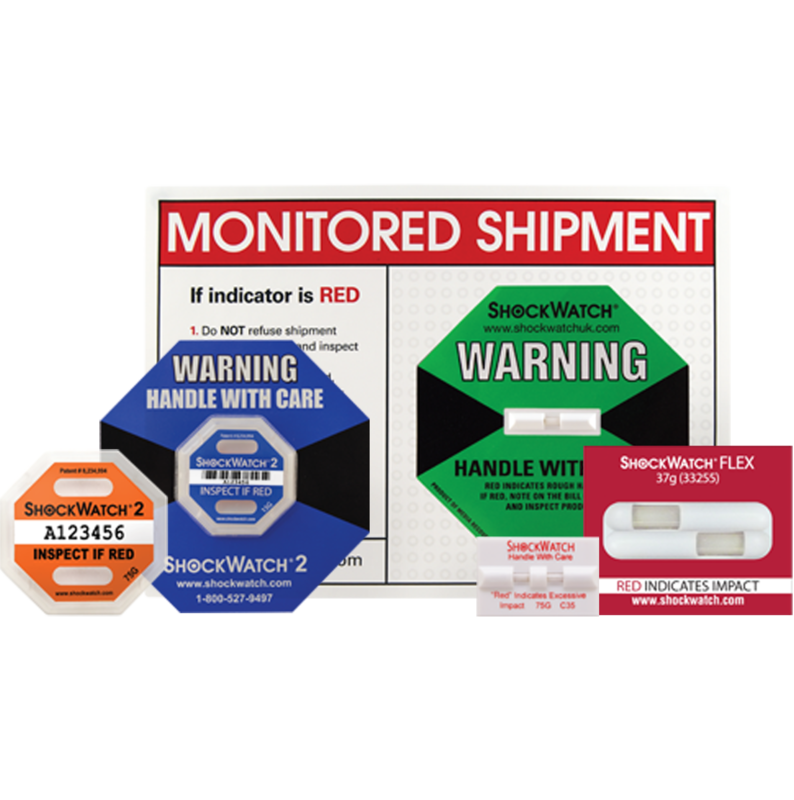 ShockWatch impact labels are tamperproof, mechanically activated, impact detection devices that turn bright red to indicate mishandling. 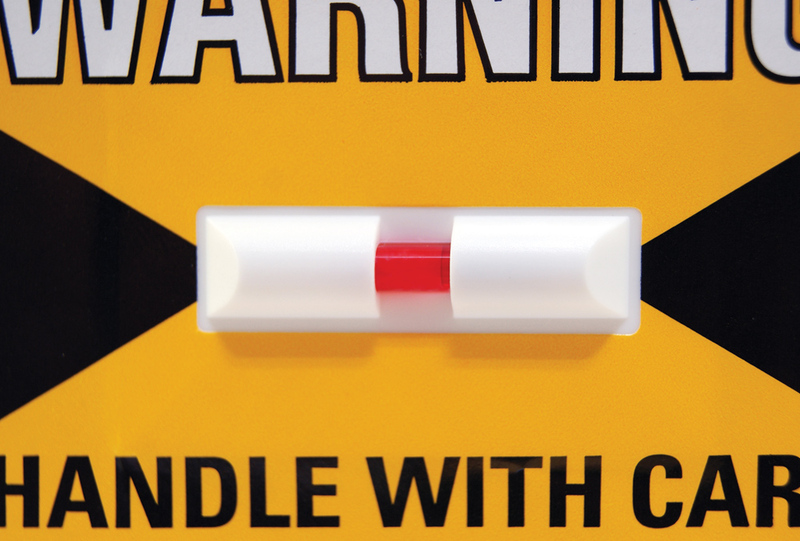 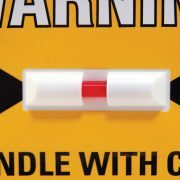 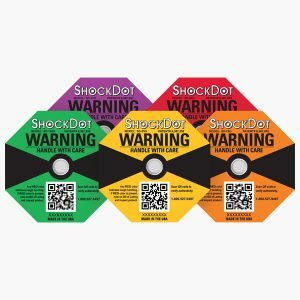 When used in conjunction with companion labels, they are a highly visible deterrent to product mishandling in the supply chain. 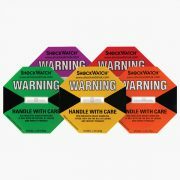 In the event of mishandling, ShockWatch labels provide tamperproof evidence and can be used to document accountability from the first mile to the last. 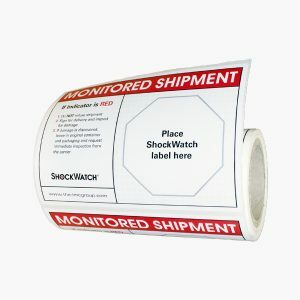 ShockWatch impact labels allow users to ship fragile, sensitive, and perishable goods without surrendering control of their handling. These effective, attention-grabbing devices act as a strong visual deterrent to unacceptable handling, no matter what you’re shipping. 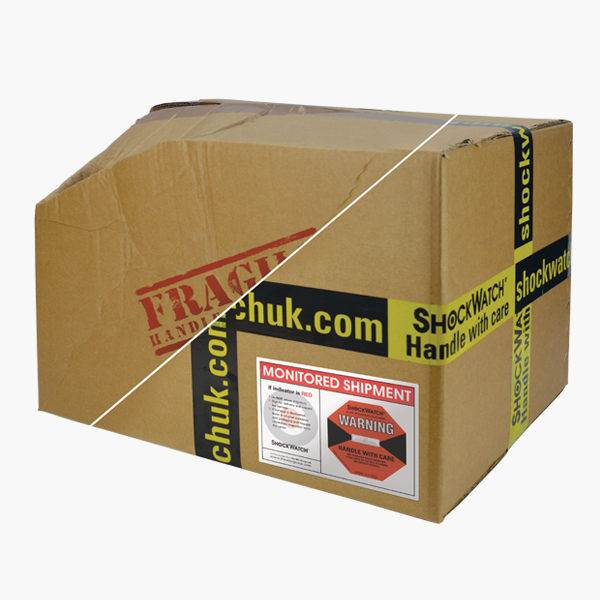 Affixed directly to your goods or packaging, our shock sensors detect and record impact and mishandling of fragile, sensitive, or calibrated products during transportation. 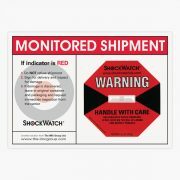 Thousands of the best-known companies in the world trust their shipments to ShockWatch labels every day. 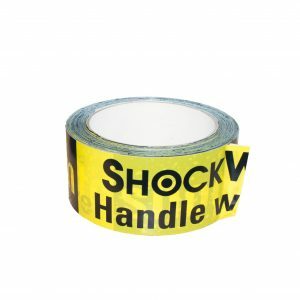 No other shock label is more recognised by carriers or offers a better reliability record. 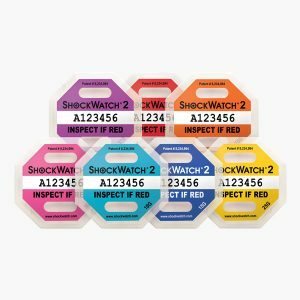 We recommend you contact us to discuss your application so that we can assist you in choosing the correct ShockWatch impact labels for you or if you wish to purchase over 250. 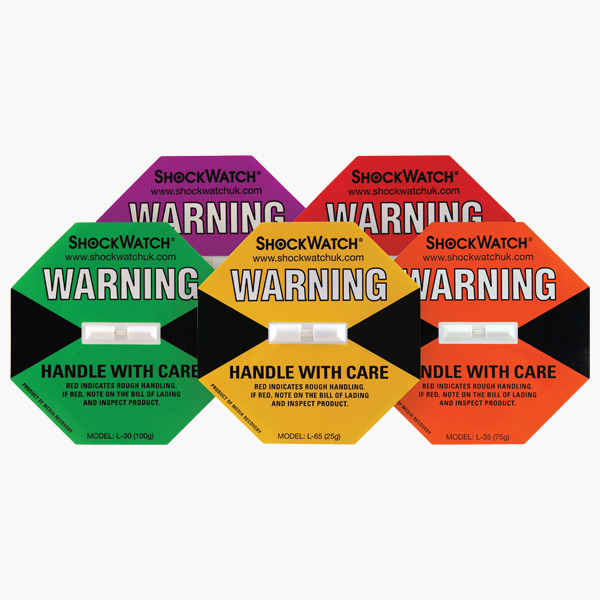 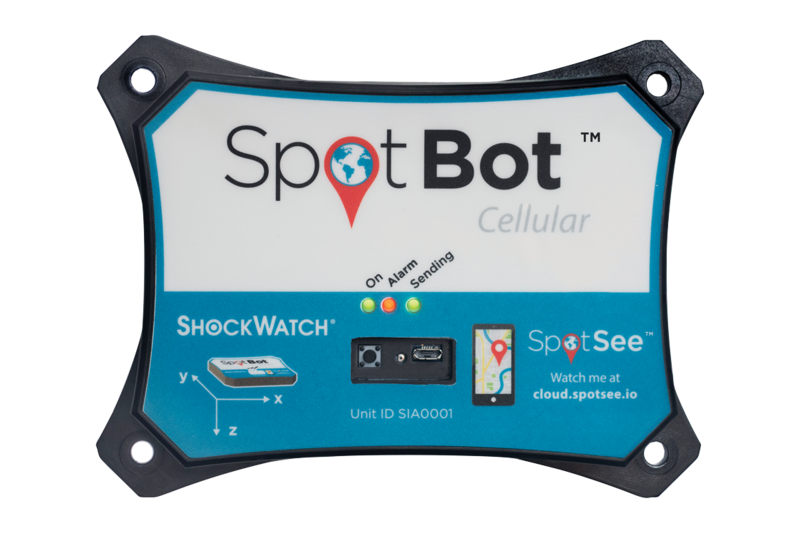 To view the Drop Height Activation for each ShockWatch Label please view the datasheet.